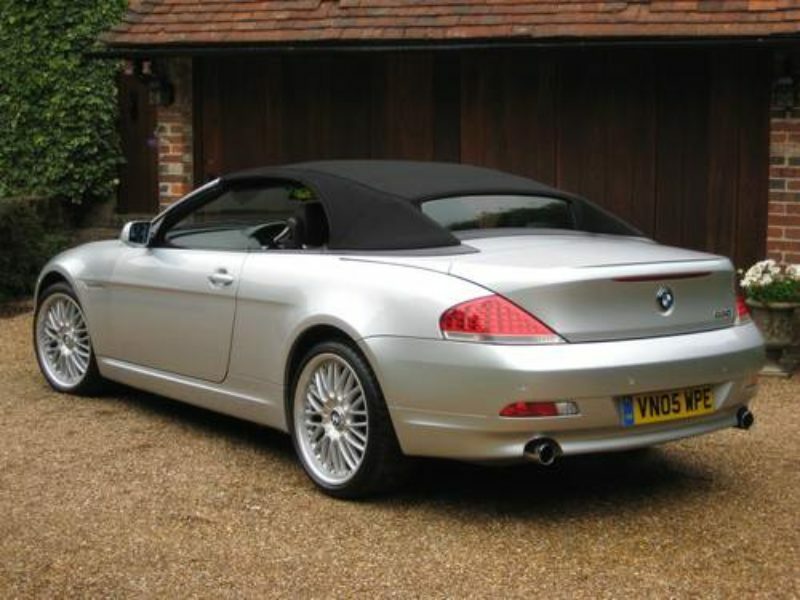 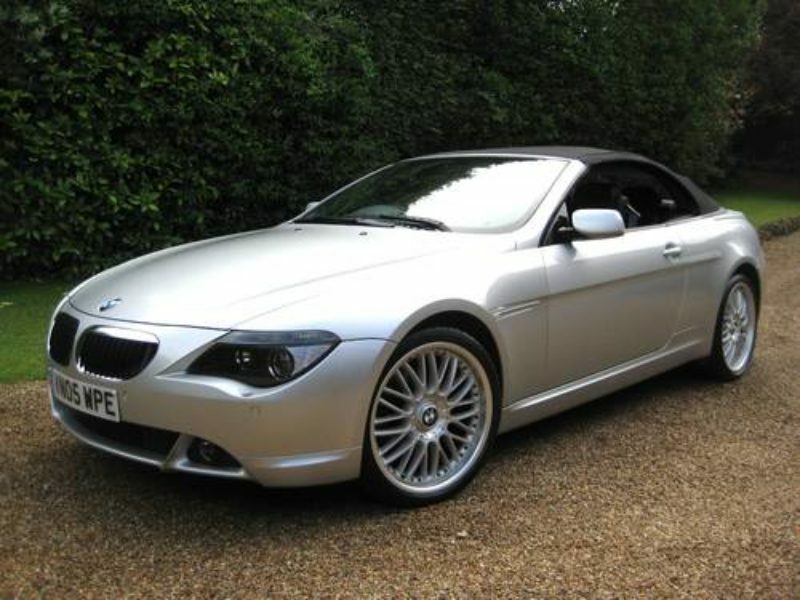 ONLY 38,000 MILES & 1 PRIVATE OWNER FROM NEW WITH FULL BMW MAIN AGENT DOCUMENTED HISTORY. 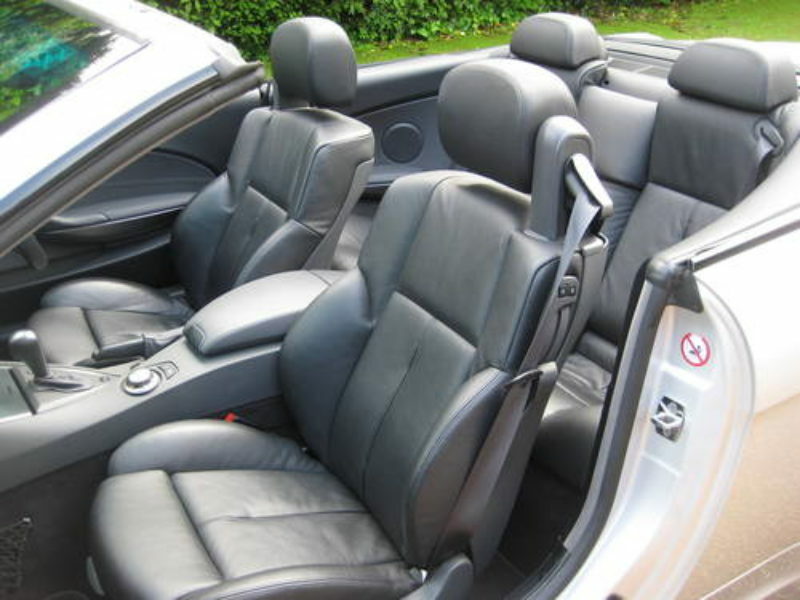 HIGH SPEC example finished in Titanium Silver Metallic with full Black Dakota Leather. 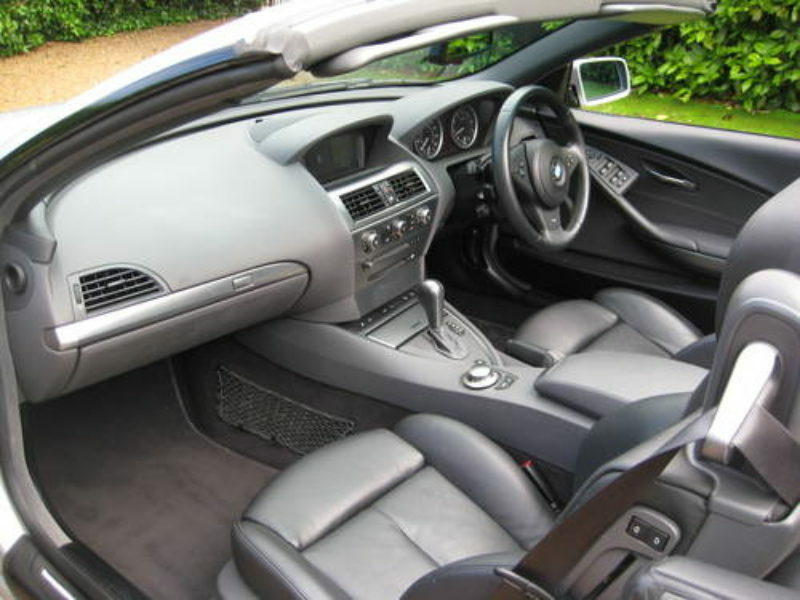 Specification includes BMW Professional Satellite Navigation System, Bluetooth telephone preparation, voice control, electric front sports seats with additional electric lumbar supports & driver memory settings, heated front seats, M Sports multi-function steering wheel, climate control, cruise control, aluminium interior trim, auto dimming rear view mirror, ISOFIX child seat system, graduated tinted windscreen, high gloss shadow line, rain sensor with auto headlight activation, Xenon headlights, front & rear parking sensors, very rare unmarked BMW 20″ multi spoke bolted alloys with good matching Dunlop Sport tyres, fitted BMW carpet mats etc. 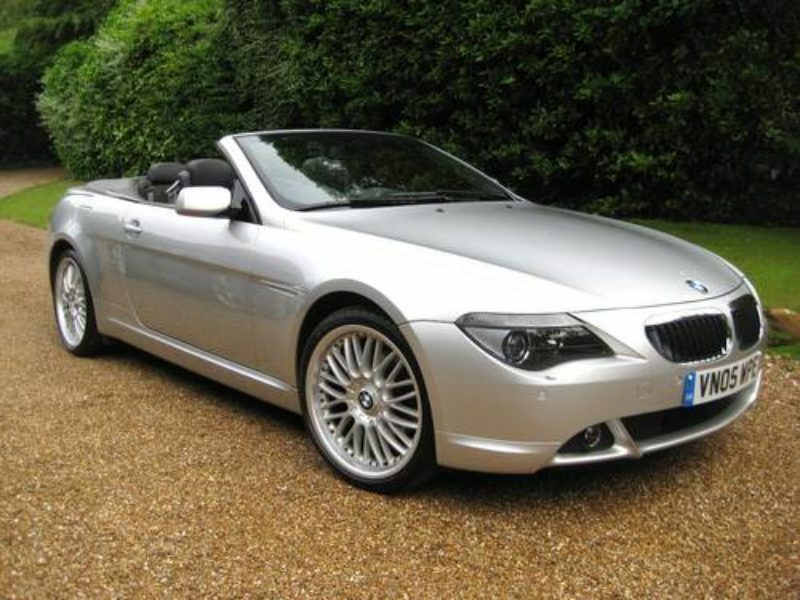 Supplied new by Damon Hill BMW of Warwick with full BMW main agent documented service history from new. 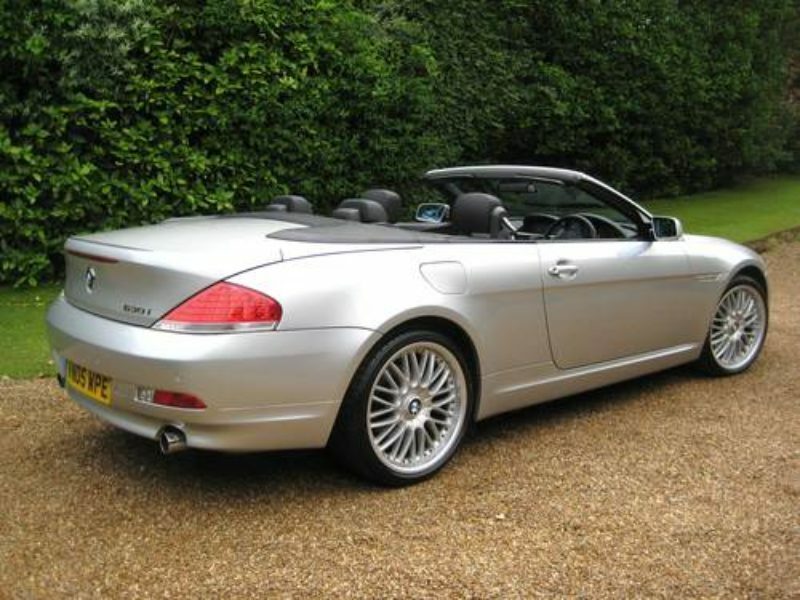 Last serviced at 37,000 miles & nothing due for a further 8,000 miles.